The C6 Monitor is part of KEB’s industrial monitor product series, offering the user an industrial touch monitor with 16 million colors and resolution up to full HD. 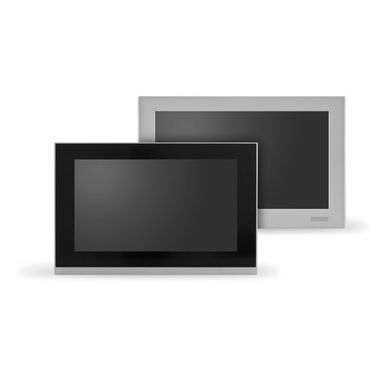 The IP66 protection class of the monitors makes the monitors ideal for industrial installations. Depending on the environment and type of operation, customers can choose between two different versions of front panel: Aluminum (resistive touch technology) and Aluminum True Flat (capacitive touch technology).